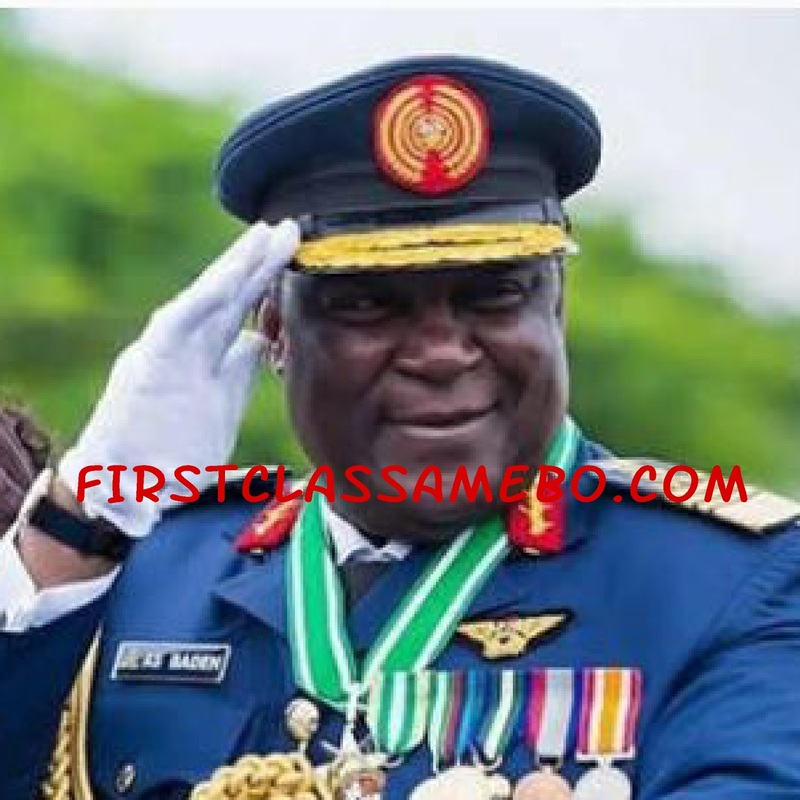 The Nigerian Navy has issued an official statement to address some issues surruonding the death of former Chief of Defence Staff (CDS), Air Chief Marshal Alex Badeh. According to the Navy, the driver who was wounded in the attack is alive and recuperating as investigation into the incident is substantially progressing. The statement reads, 'the Nigerian Air Force (NAF) has noted, with dismay, some erroneous reports and comments in the media regarding the unfortunate incident that led to the death of former Chief of Defence Staff (CDS), Air Chief Marshal Alex Badeh, on 18 December 2018. Some of these reports erroneously state that the driver of the late former CDS, who was also shot during the incident, is dead. Other reports allege that adequate security was not provided for the deceased Air Chief Marshal'. The NAF wishes to state categorically that nothing could be further from the truth. Firstly, all are please requested to note that the driver is alive and recuperating extremely well at one of our NAF Hospitals. Secondly, Air Chief Marshal Badeh has always been provided with the full compliment of personal staff and security personnel commensurate with his status as a former Chief of the Air Staff (CAS), CDS and a 4-star general in the Armed Forces of Nigeria. As mentioned by the CAS, Air Marshal Sadique Abubakar, on 19 December 2018, the NAF is working closely with other relevant security agencies to determine the circumstances surrounding the death of the former CDS with a view to ensuring that the perpetrators of the heinous act are brought to justice. Substantial progress has already been made in the ongoing investigation and details would be communicated at the appropriate time. While appreciating the overwhelming show of support received from well-meaning Nigerians during this trying time, the NAF wishes to request that the spreading of misinformation about the incident should stop forthwith as this could have adverse effects on the conduct of ongoing operations.